...is recognised as a proficient litigator, particularly when it comes to cross-border restructuring and insolvency... and sources praise her ability to find solutions to challenging problems. 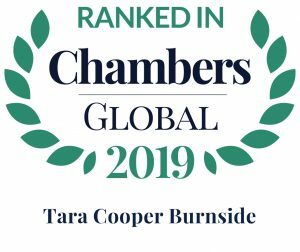 Tara Cooper Burnside is a partner in the firm’s Litigation, Financial Services Law & Regulation, and Insolvency & Restructuring practice groups. 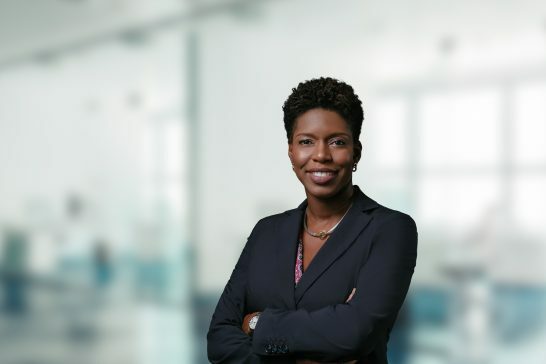 She has detailed knowledge of the Bahamian insolvency regime and has worked on a number of cross-border insolvencies and restructurings including the compulsory liquidation of Moore Park Funding and the $100 million insolvency of the Realto Group. She is regularly retained to advise insolvency practitioners, and is a Fellow of INSOL International. Tara also specialises in commercial disputes, including shareholder disputes and contentious and non-contentious employment matters, involving both individual and collective rights. She has appeared on petitions for just and equitable winding up and relief from unfair prejudice and oppression. She has experience acting for and against directors facing allegations of breach of fiduciary duty. Tara co-authored with Philip Dunkley, Q.C., the Bahamas chapter of “International Fraud and Asset Tracing”, 3rd Ed. (2015) (Thompson Reuters). She also co-authored the article “Trust Litigation – the Bahamian and Cayman Perspectives” in The Journal of International Tax, Trust and Corporate Planning (Issue 2, Volume 18, 2011). Provided regulatory advice to international banks with operations in The Bahamas on various outsourcing/ off-shoring projects. Acted as Co-Counsel for the Bahamas’ national telecommunications operator, The Bahamas Telecommunications Company, in litigation commenced in the Bahamas to prevent the $200 million privatisation of the telecommunications operator. The litigation was successfully defended and the privatisation was completed. She is an extremely competent lawyer and provides exceptional customer service, always.